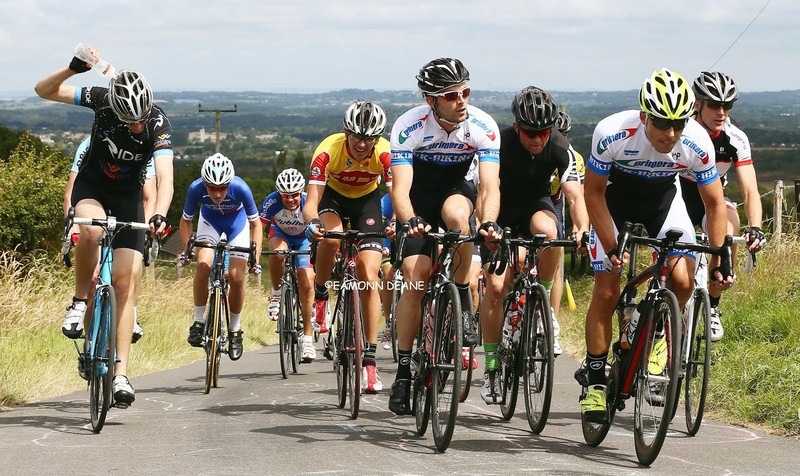 Local Riders,Local Races: Moreton Cancellation Casts Doubt over Race Series! 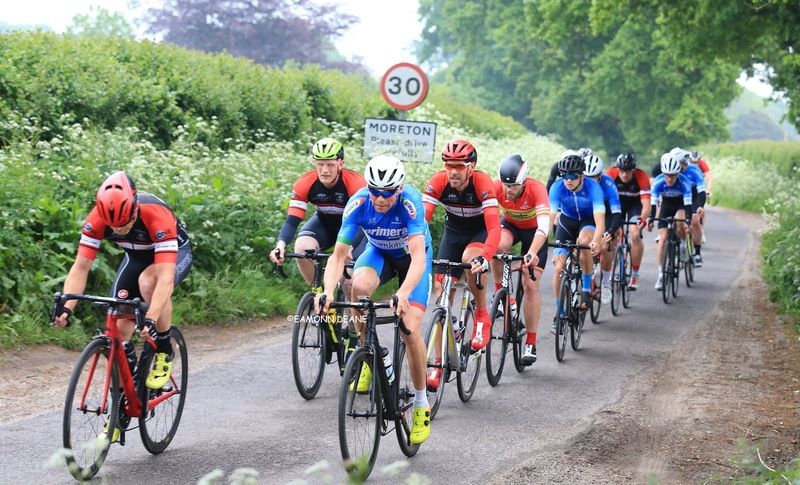 Moreton Cancellation Casts Doubt over Race Series! 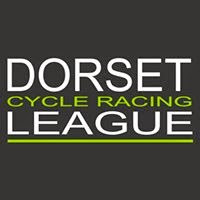 "We have had to take the difficult decision to cancel tonight's round of Moreton due to very disappointing number of pre-entries. 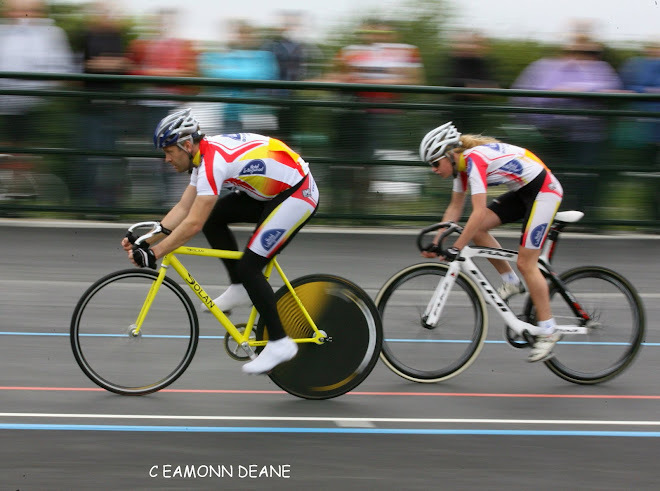 If it carries on like this then the series will inevitably stop running. 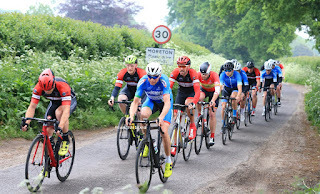 If you have previously raced Moreton and no longer do so, we would be very grateful for any feedback on why that is. Comment or private message."